As a busy mom, I often feel like I’m the last to know about the goings on in our community. I swoon over post-event photos and promise to do better about keeping myself informed for next time. A new In Her Company series, 10 Things to Do, has grown out of that desire to stay in the know. Though it won’t appeal to everyone reading my blog, I hope 10 Things encourages you to look in your own cities and towns for monthly events. 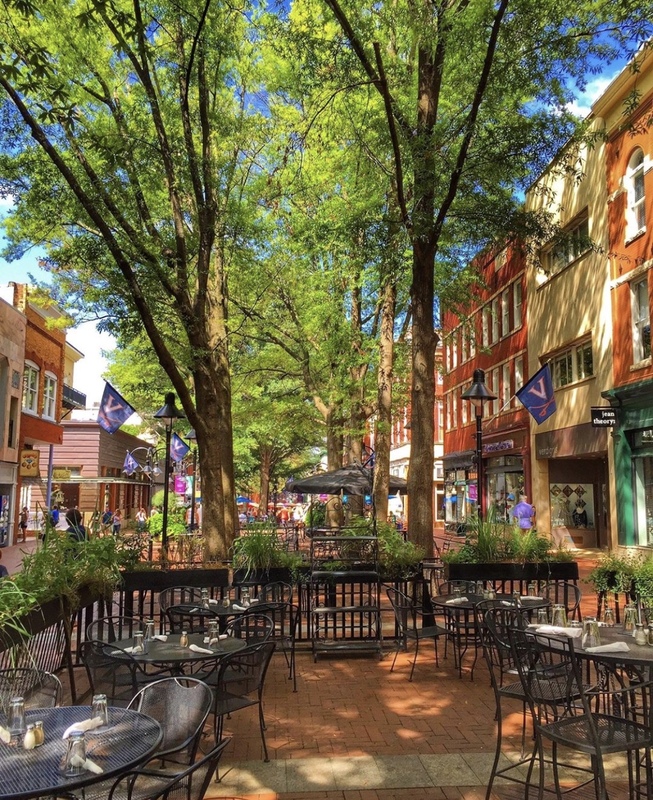 Resources helpful to me are Bloom Magazine, C-Ville Weekly, Facebook Events, and local businesses I follow on Instagram. 1. New City Arts, a collaborative non-profit initiative, is featuring artist Abby Kasonik’s Trio exhibit this month at their downtown mall location. A welcome reception is June 1 from 5 – 7:30 with an artist talk at 6, followed by an artist’s lunch on June 12. New City Arts is open noon – 4, Monday through Friday. 2. What is summer without a Sunday polo match at King Family Vineyards? Pull out the chairs and pop-up tents and arrange yourself around the field for a few hours of fun in the sun. Polo matches begin at 1 and run on Sunday, June 3, 10, 17, and 24. Bring your own picnic lunch and make a day of it, just remember only alcohol from King Family is permitted on site. 3. Grab the hiking gear and drive over to Tyro, VA for a summer excursion at Crabtree Falls, the tallest set of waterfalls east of the Mississippi. Plan for several hours to the top and back with the kids, less if you’re sans littles. Rhododendrons are still blooming all along the falls which makes for a gorgeous trek. And if you haven’t had your fill of beauty, drive a few miles down Crabtree Falls Highway to breathtaking Pharsalia. This plantation turned flower farm and event space will give you all the feels. Say hi to Foxie for me! 4. 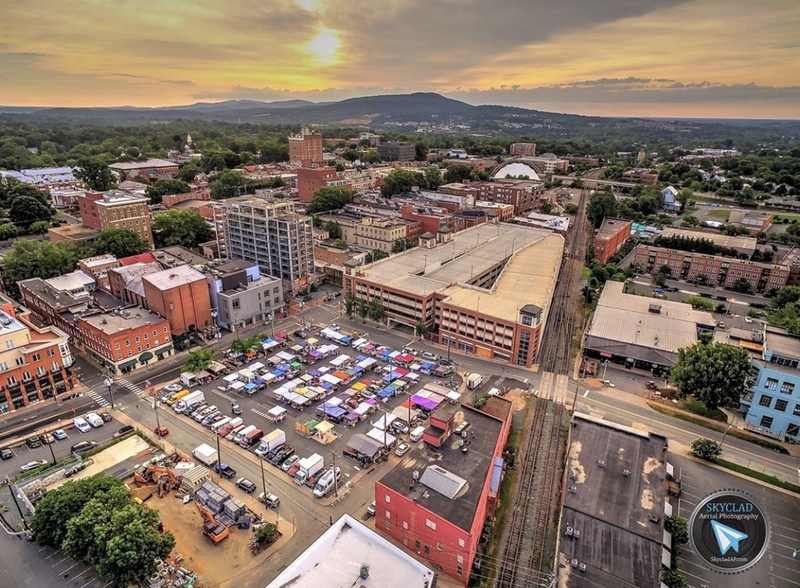 A new Charlottesville business called Little Planets is co-sponsoring a Kids and Nature Festival on June 3 from 10 – 1. I love the Little Planets playspace concept at IX Park, and the Kids and Nature Festival is sure to be fun for the whole family. A suggested donation for festival entry is $5 – 20. 5. A few years ago, Graham and I heard Adrian Duke play at a Belmont street fair. We still talk about it. His band’s mix of New Orleans blues, classic soul and Americana leaves you wanting more. As part of the Boar’s Head Resort Summer Celebration Series, Adrian Duke with be offering a free concert with fireworks on June 30 at 6:30. Also, check out the many movies and music offerings Boar’s Head is spotlighting throughout the summer, like The Greatest Showman on June 29. 6. If you haven’t been to the Thursday Evening Sunset Series at Carter Mountain Orchard, you’re missing out. Boasting some of the most inspiring views of the Blue Ridge, and offering dinner and live music, this event is a must-do one Thursday night this summer. June Sunset events are on the 7, 14, 21, and 28, and the orchard is open til 9. 7. 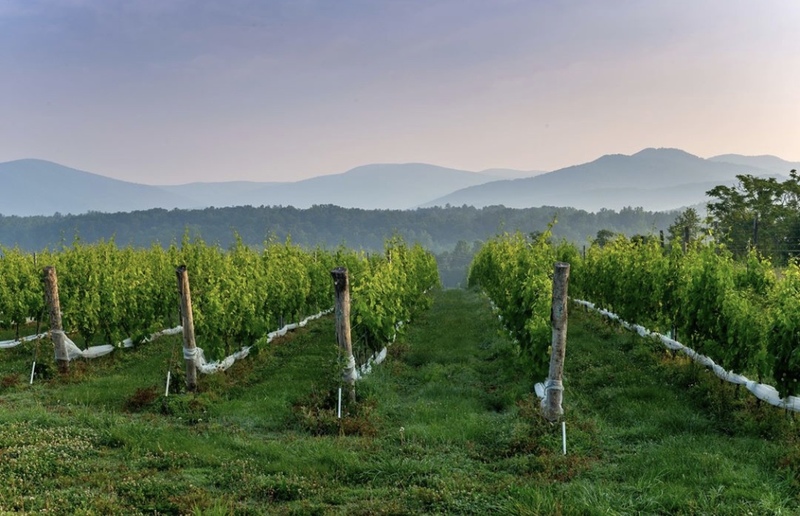 Another Cville summer requirement is Veritas Vineyards’ Starry Nights. This concert series is best done with a group of friends and runs the second Saturday of the month through September. This June 9, Veritas will host Jimi Smooth and HitTime. Tickets are free to wine club members and are available for the rest of us to purchase here. 8. Before we moved to Charlottesville, my family lived in Orange and often visited The Market at Grelen in nearby Somerset, VA. Known for their beautiful European garden shop, their PYO summer berries, and their delicious cafe food and bev, Grelen is open on Father’s Day for a growler and a hike around the property. Treat the dad in your life to this relaxing afternoon. 9. Monticello gets all the Cville press, but my family is a Friend of Montpelier, home of James Madison, fourth president of the United States. I applaud the work Montpelier is doing to shine a light on the harrows of slavery, like their exhibit, The Mere Distinction of Colour, and the reconstruction of slaves’ quarters on the grounds. Their annual Juneteenth celebration commemorates the end of slavery in the United States. This free event on June 16 from 10 – 4 honors and celebrates African American culture and heritage. 10. 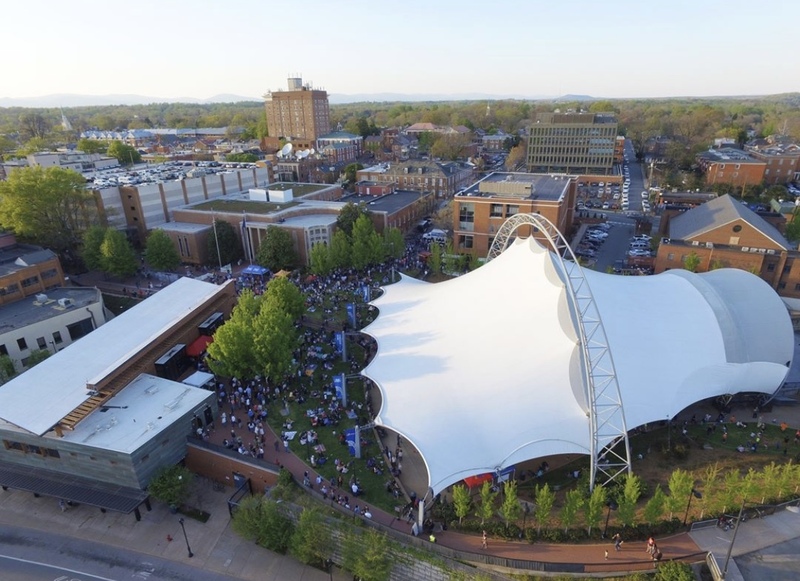 Fridays After Five on the Downtown Mall is a given in the Cville summer, but also coming to Sprint Pavilion in June is the iconic Alison Krauss. Her June 21 concert is nearly sold out; tickets are $48 for general admission.